Trustmarque held in-depth discovery workshops around the existing Microsoft technology already in-house, as well as reviewing the current processes. The result of which was to propose the use of Microsoft technology to build an automated project plan tool. Using existing technology that the business had already paid for in terms of investment and licencing costs was a much more cost effective solution than going down the ‘bespoke build’ route. 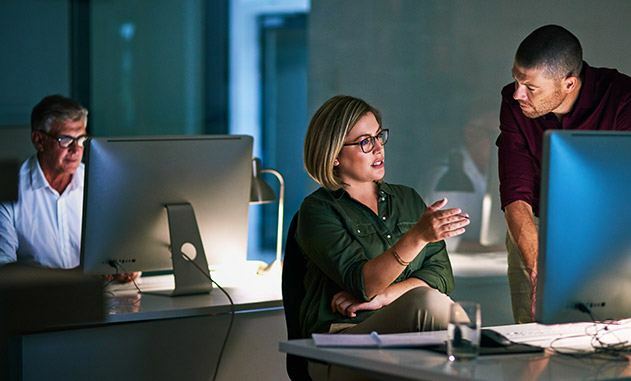 Trustmarque also ran a Customer Immersion Experience to demonstrate the features and benefits of Microsoft Office 365 to the TB+A team and how they could streamline processes, increase collaboration and improve archiving with an automated project plan that used SharePoint workflows. Claire continues: “Trustmarque developed an easy to use online form, accessible via the intranet for the Business Units to complete. Once a project is created, Claire receives an automatically generated message so she is instantly aware what is happening across the business, making it easier for the plans to be tracked and monitored. This also helps to monitor which projects are being undertaken abroad, assisting TB+A in complying with anti-bribery legislation. Each project plan is clearly numbered and any gaps can be quickly spotted. The plans are now electronically accessible and are easily searchable. 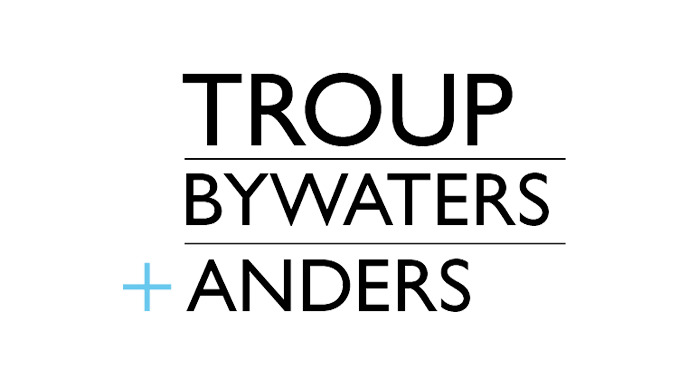 Troup Bywaters + Anders (TB+A) is a high-performing consulting building services engineering partnership that has been ‘bringing buildings to life’ since 1958. The business employs approximately 200 technical and administrative staff in eight design centres UK-wide. With sixty years of experience, TB+A has worked for a wide variety of clients, delivering exceptional environments across a diverse portfolio, from iconic landmark buildings and brands, world class hospitals and leisure retreats to private dwellings including the Shard, Arcadia Group HQ, Royal Papworth Hospital and Hotel du Vin, Edinburgh. Looking to streamline your processes?